Connect with association executives, meeting professionals, and peers in the industry! Peer to Peer Networking & Education: Enjoy the fellowship of your peers. Develop and strengthen contacts to help you advance your career and give back to your profession by meeting people who are new to the field. Access to professional development opportunities such as the Annual Conference & Trade Show, Meetings, Membership & Marketing Institute, Association Leadership Academy (ALA), and the Harvest Highlight all afford you opportunities to learn and network! Membership Directory & Online Community Forum: Log in and update your online profile to highlight all that you have to offer the association community! Locate peers in your profession with whom you can solve problems, discuss ideas, and capitalize on opportunities! 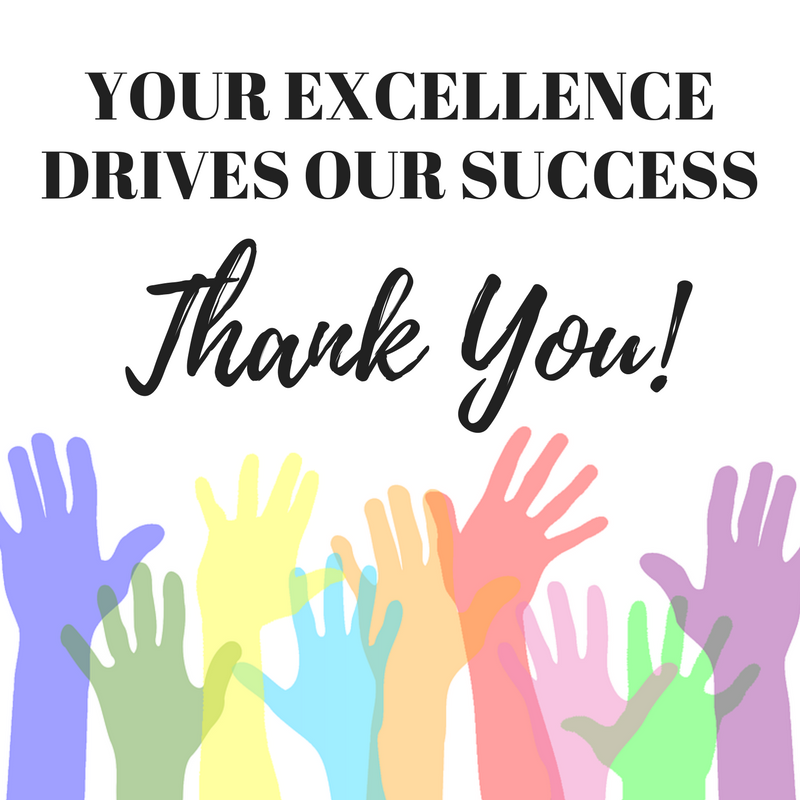 Sponsorship: Professional development, networking and mentorship are just a few of ESSAE’s strengths and great examples of the resources that this organization provides to support its membership.We could not accomplish our mission without support from our partners! Consider a partnership with ESSAE to promote and elevate your destination, venue, service, and/or products to association and meetings industry professionals! Member Exclusivity: Stand out in the crowd! Many ESSAE members prefer to utilize fellow ESSAE member services. You will be listed in the Membership Directory with searchable categories so members can choose you over non-members! Associate Member: $330 (Supplier/Vendor) - These members include essential vendors and professionals such as hotels, venues, caterers, publishers, marketers, and the other number of professional service providers that serve the association professional members of ESSAE.